Whether you’re ready to get Pokémon GO for Android or already out searching for Pokémons, you need some extra help. As it turns out, augmented reality is not a battery-friendly feature, and neither are mobile data and location services. To reduce data and save battery on Pokémon GO for Android, you need more than just one power-saving method. 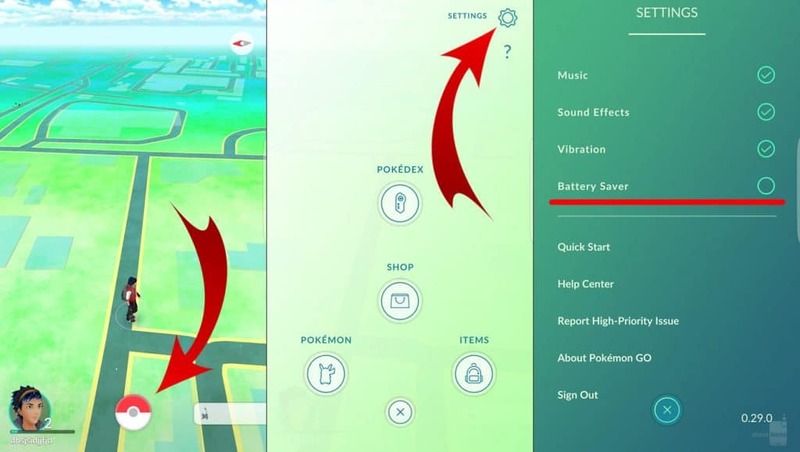 The first and foremost method to save battery on Pokémon GO is from within the app itself. Open the Pokémon GO app on your Android device and press the Pokéball icon on the map screen. Press the Settings menu button on the right corner of the screen and then tap the checkbox next to “Battery Saver”. This game mode basically conserves battery usage by turning off music, sound effects, and vibration, keeping your Android juiced up longer. A large part of the localized Pokémon GO experience is that it uses your real-time location to help you catch your favorite beasts. The easiest way to save mobile data while searching for Pokémons is by using Google Maps offline. Simply open Google Maps on your Android and press the “compass” icon on the bottom corner to find your location. 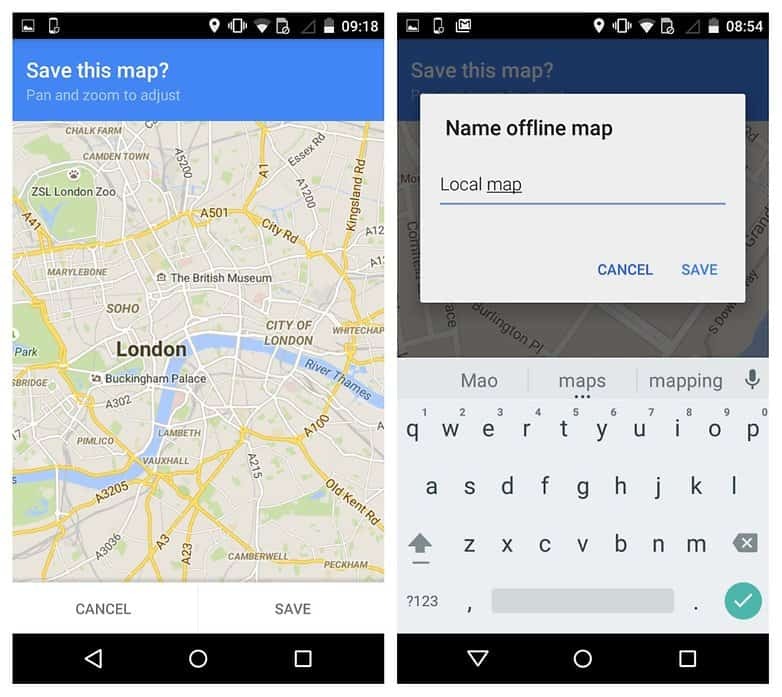 Press three-lined hamburger menu and tap on “Offline areas”, which will show you your offline maps if you have any. Press the “+” icon and then use the pointer to draw a square around your local area or city. The larger the highlighted region, the more amount of space you will be able to view offline in Pokémon GO. 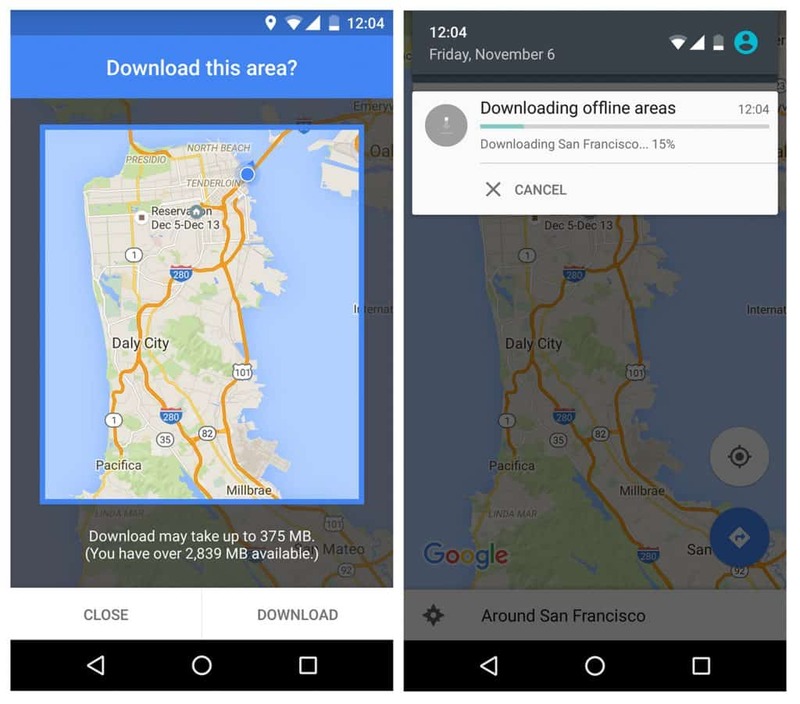 Once you have selected the desired area, press the “Download” button and wait for the entire region to be saved as an offline map. This action will not only save you from constant data usage but also improve battery life by reducing the frequent use of location services. Note: While these tips to reduce data and save battery on Pokémon GO for Android is helpful, you might need additional help. If you’re spending all your free time hunting for Pokémons in the park and on the streets, a power bank is something worth investing in.